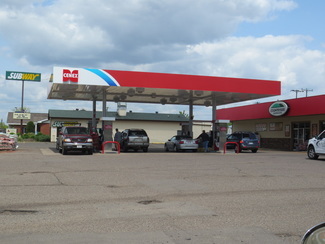 Work Amery is a joint effort between Amery employers, the City of Amery, the Amery Economic Development Corporation and the Amery Community Club. Work Amery is committed to increasing awareness of Amery as a leading location for a wide range of employers whom have professional and technical positions that need to be filled. We are especially interested in creating awareness with those who already live here and are commuting outside of the Amery community for employment. Additionally, the Work Amery initiative will support community economic development by helping to fill current needs that employers have. At the same time, entrepreneurs and prospective companies considering Amery will see this proactive approach as a benefit in acquiring talent they will need in their businesses.